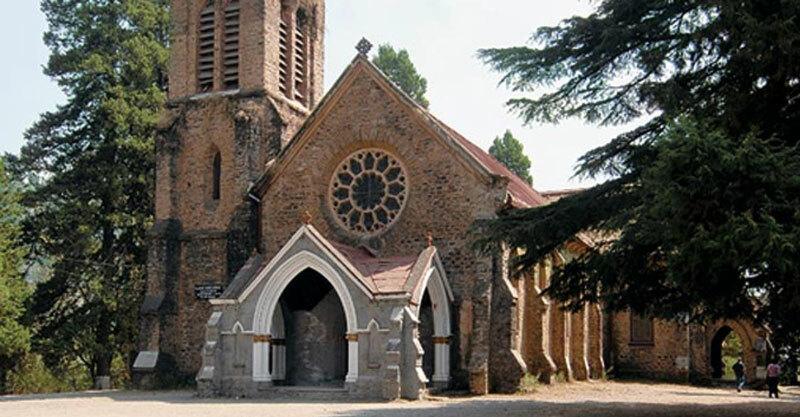 This old church, which still holds services to this day, was established in 1844 and stands tucked away amongst the tall Deodar trees on the northern end of the town. A plaque was added inside the church as a memorial for the people who lost their lives on 18th September 1880, when a deadly landslide swept down the Alma Dhar hill and created the present day ‘Flats’, now a sports and recreation ground. Another plaque commemorates those who lost their lives during WWI.